ProKnowledge, an affiliate of MicroKnowledge, was formed in 2016 to meet the professional development needs of employers and individuals alike. For nearly 30 years, MicroKnowledge has been meeting the technology and desktop application training needs of its clients. Now, through ProKnowledge the focus is on professional development training to enhance the skills of your team and the efficiency of your organization. With more than 25 years’ experience in developing and delivering training to end-users and professional trainers, Kathleen has developed more than 100 computer training courses. She consults with clients in creating effective, efficient training plans for varying audiences within a single organization, identifying target skills and business processes, and then building training to meet those needs. She is an expert in several Office productivity suites and proprietary software applications. She also designs and delivers custom train-the-trainer, customer service and help desk training courses. Elaine Angelo has 25 years of experience leading Human Resource and staff development initiatives in a variety of organizations, including Fortune 500, non-profits, member associations and family-owned. She has developed and implemented programs that enhance employee engagement, promote internal advancement, build essential business and people skills, and recognize employee performance. Her experience with 13 mergers & acquisitions and 3 start-up ventures positions her to understand the development needs of employees who are challenged by an ever-changing landscape. 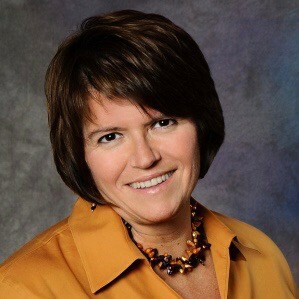 Kathryn Ozimek is a Performance Consultant with ProKnowledge, LLC. She was formerly the Director of Human Resources for the East Region of the American Cancer Society (ACS) for 5 years. Prior to ACS, Kathryn worked for General Electric (GE) for over 13 years working at GE as a Human Resources Manager and prior to that various benefits project manager roles including healthcare administration. Kathryn was actively involved in the GE Women’s Network, GE Volunteers and is certified in Six Sigma as a Green Belt. While at GE Kathryn managed the internship program and she was involved in the GE Outreach team. 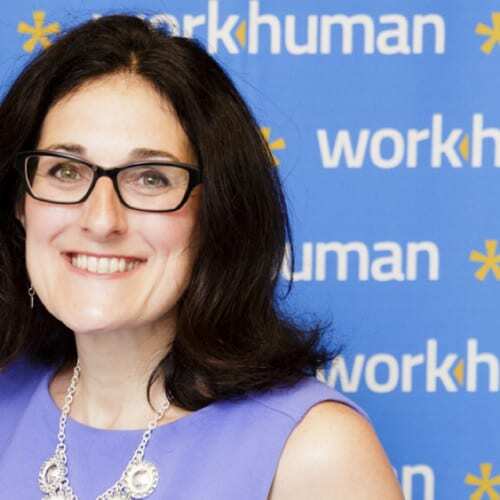 Kathryn is SHRM Senior Certified Professional (SHRM-SCP) and is a member of the Society for Human Resource Management and the Capital Region Human Resource Association. 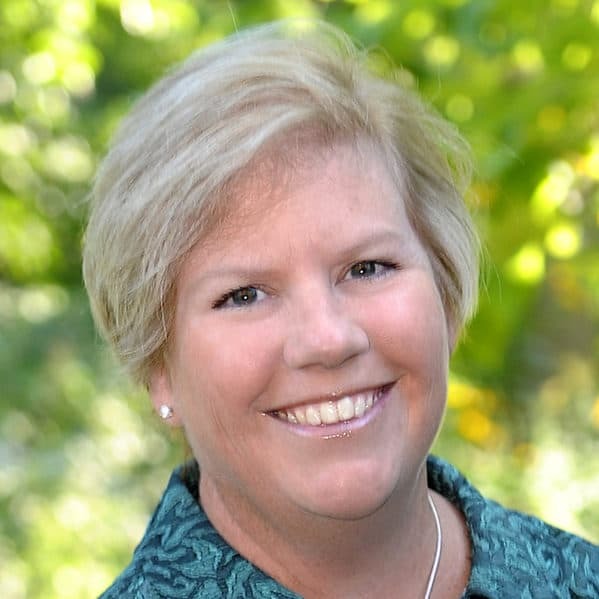 Kathryn has been involved with the League of Schenectady and Saratoga Counties since 2008. She was a prior Board Member from 2010-2011. Kathryn is an active member of her PTA at Skano Elementary School and Koda Middle School in the Shenendehowa Central School District. Kathryn graduated from Siena College with a BS in Marketing and Management and resides in Clifton Park, NY with her husband and two sons.